The Association of Investment Companies (AIC) today called on the FCA to protect investors in investment companies following the European parliament's decision to delay the key information documents (KID) rules for UCITS funds for two years but not suspend them for non-UCITS funds. The AIC called for the key information documents regulation to be delayed for closed-ended funds. This follows an earlier call from the AIC in July this year cautioning that consumers were being misled by KIDs and urged the FSA to "act now" to protect consumers. Ian Sayers, Chief Executive of the AIC said: "The expected delay to KIDs for UCITS funds is welcome but leaves investors in non-UCITS funds out in the cold. Recent EU proposals to reform KIDs do not address their fundamental failings and will either do no good or make matters worse. "Investors now face being misled by KIDs for years to come." 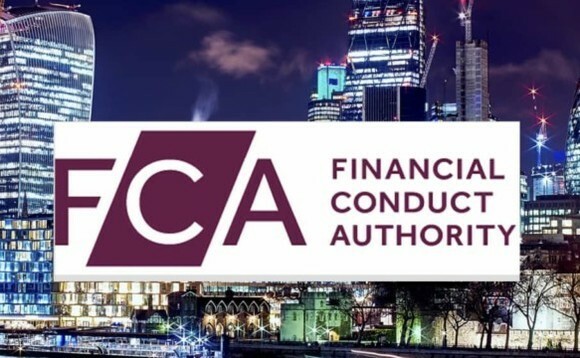 "As the EU appears unwilling or unable to protect non-UCITS investors, the FCA should take the lead and warn investors not to rely on these documents. It should ensure that the misleading information in KIDs does not pollute other areas of the market, for example by prohibiting it from being used in financial promotions and in search filters on websites."